Look for it in 2017. The official site for the book is at devontrevarrowflahertybooks.wordpress.com. The official site for the author is located at devontrevarrowflaherty.com. 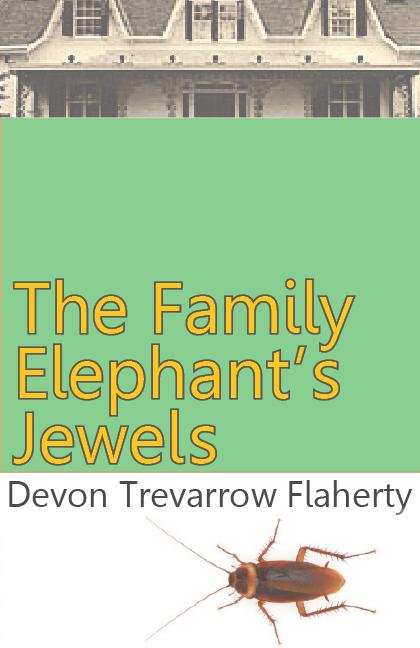 The official e-newsletter for all things Devon Trevarrow Flaherty, The Family Elephant’s Jewels, and The Starving Artist: sign up here. The Family Elephant’s Jewels will be available in paperback from Amazon, Barnes & Noble, B. Dalton, Waldenbooks, and Diesel. You will also be able to purchase it as an e-book from Amazon (Kindle), Smashwords (various formats), Barnes & Noble (Nook), Apple iBooks (iPad, etc. 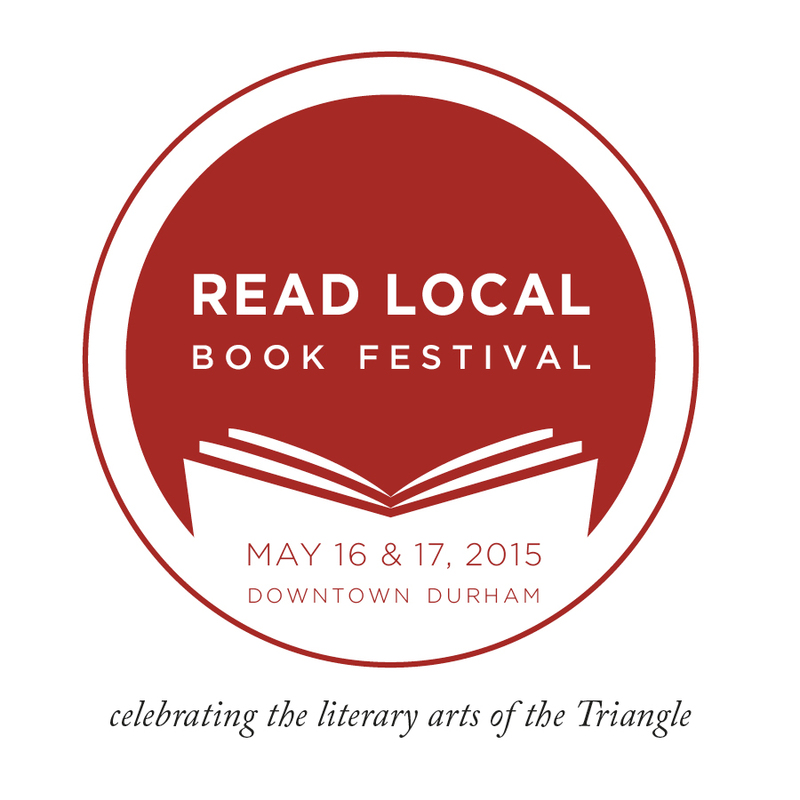 ), Kobo, Baker & Taylor, and Sony.